The mission of the Meals on Wheels program is to obey the orders of Jesus Christ by administering assistance to those that are in need. 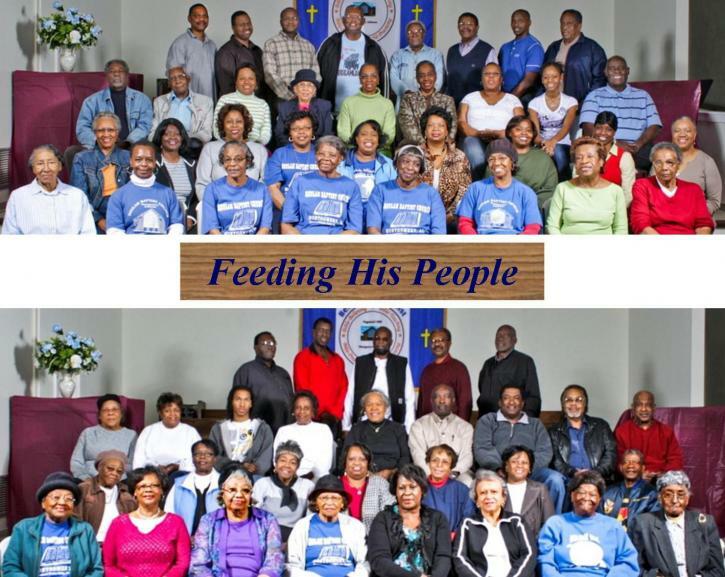 Our goal is to provide hot, nutritional meals every Monday for the nourishment of spiritual and physical growth to individuals and families throughout the community. Over 400 meals are delivered to the needy. Periodically, words of spiritual enlightenment are also sent with the meals. To supplement our Meals on Wheels dinners, once a year, we conduct a Mobile Food Pantry which provides weeks of groceries to 100 needy families and individuals.